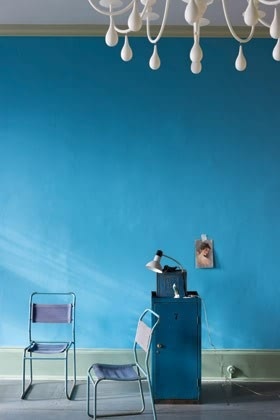 Farrow & Ball St Giles Blue No 280. 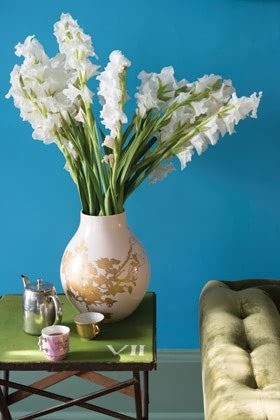 A clean strong blue originally found in the hall of 17th century St Giles House at Wimborne St Giles. Please note that it is impossible to replicate the visual effect of Farrow & Ball paint on this website, these colours are purely a representation. 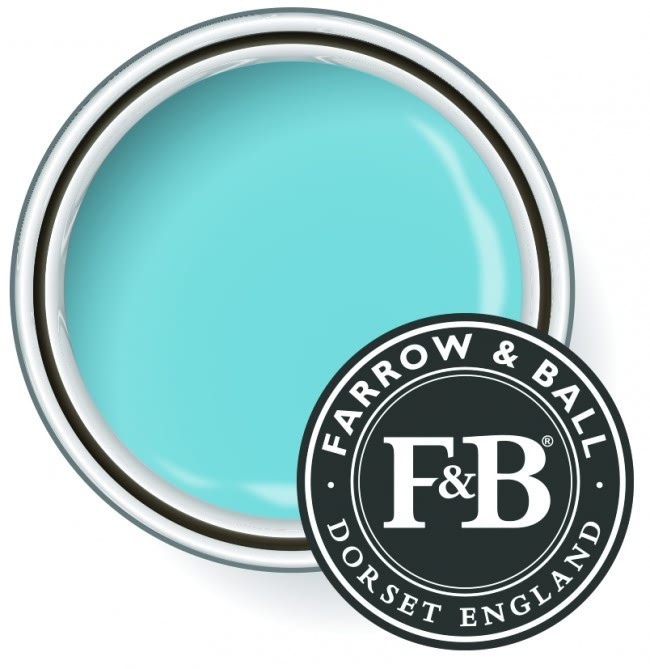 Please either visit our store to view our Farrow & Ball Colour Wall, or purchase a sample pot to create your own test area.